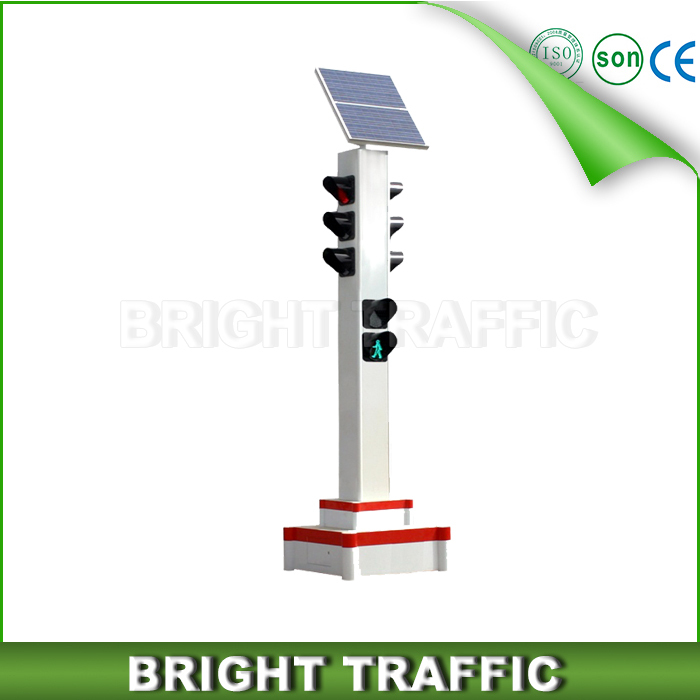 Integrated Traffic Signal Light integrates traffic light into traffic light pole with features as easy installation & excellent appearance. 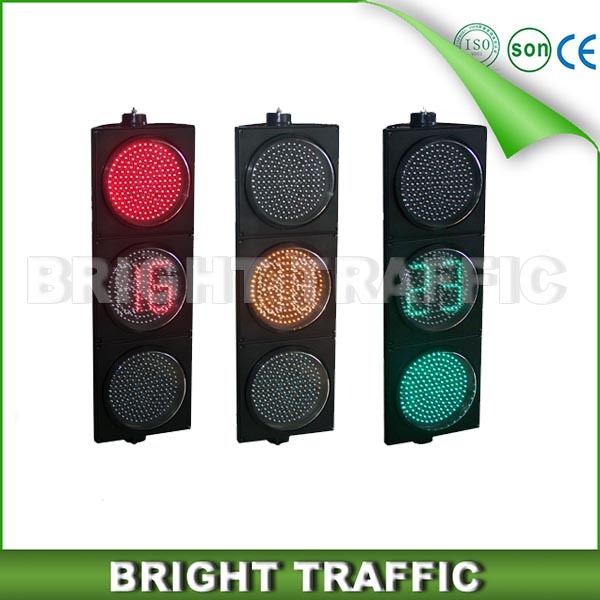 This style of traffic light we produced uses steel material in powder-coating. 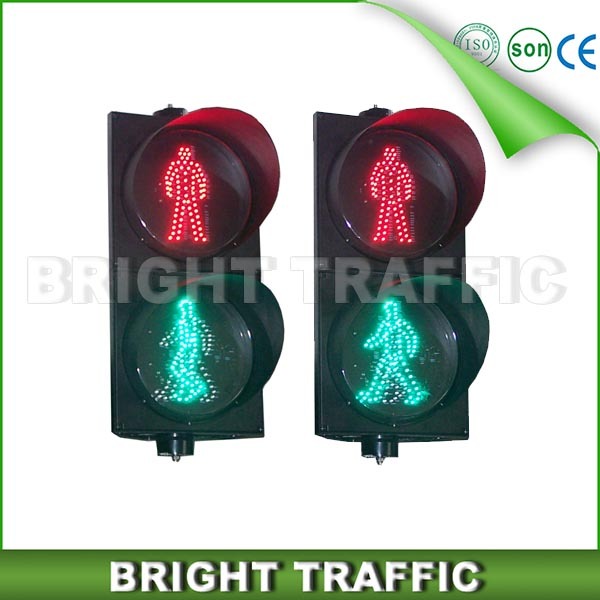 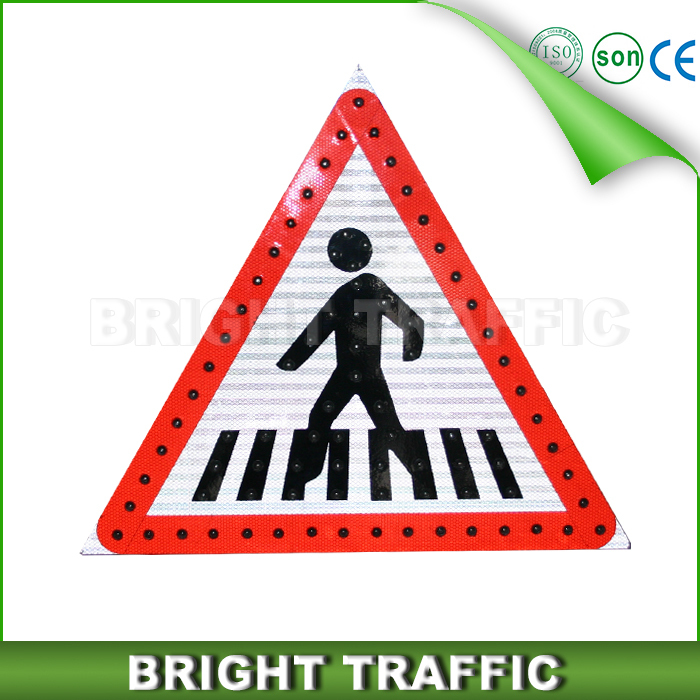 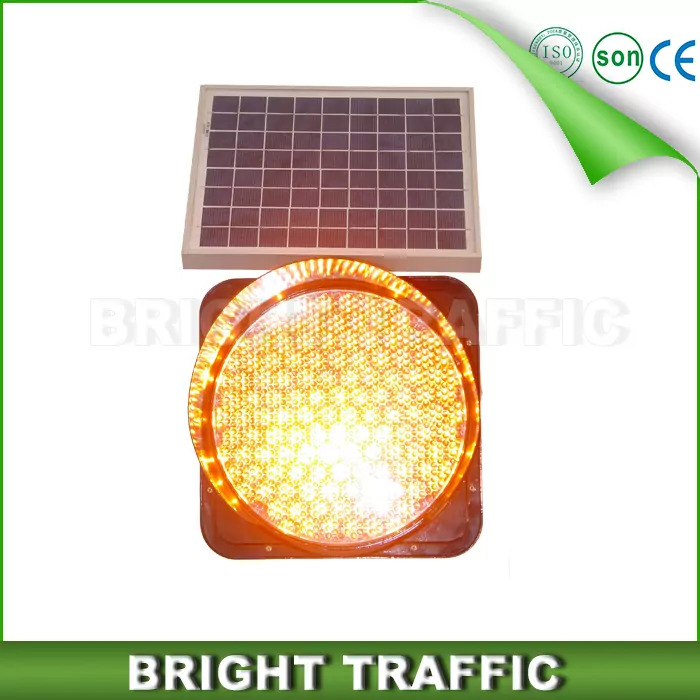 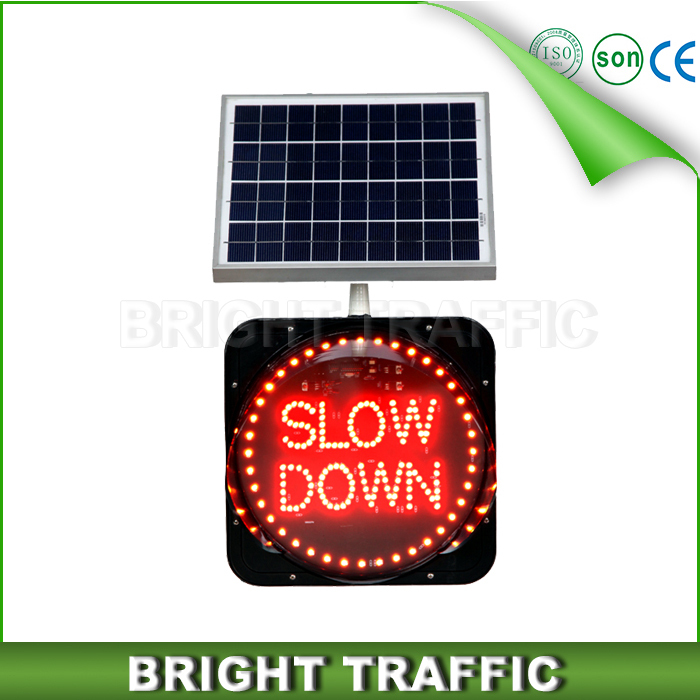 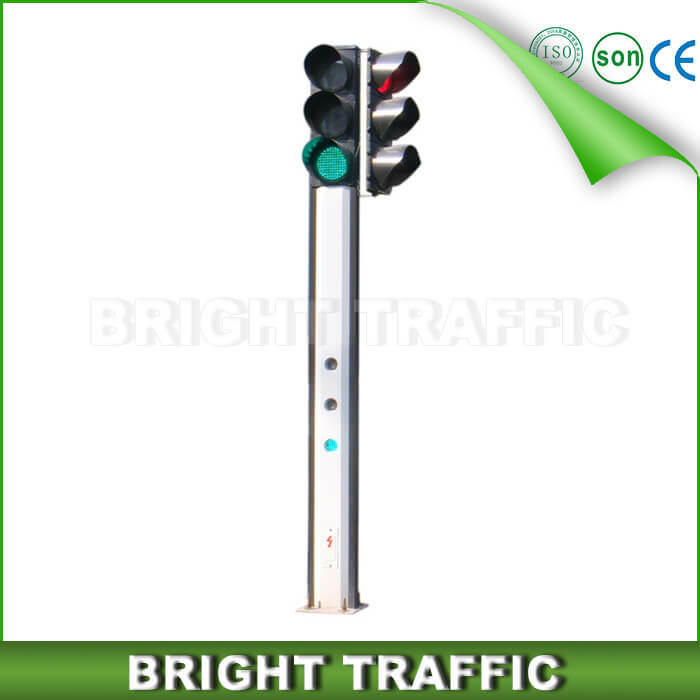 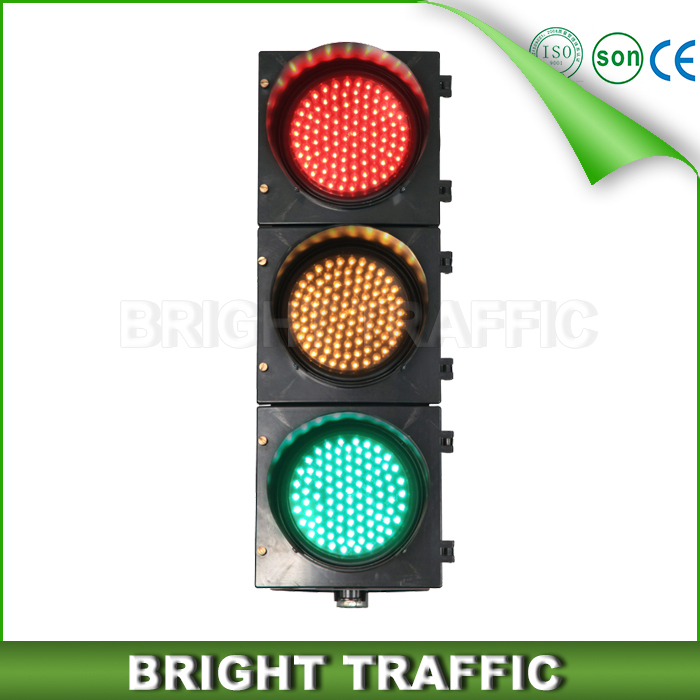 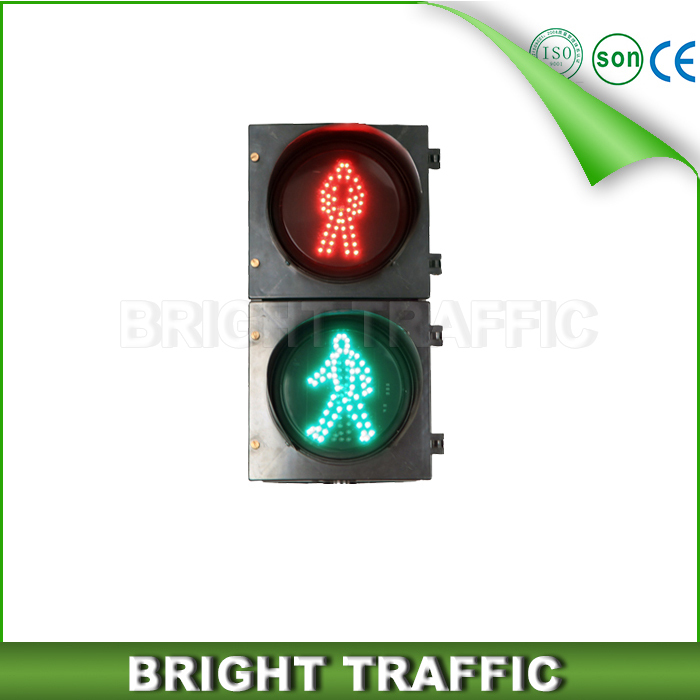 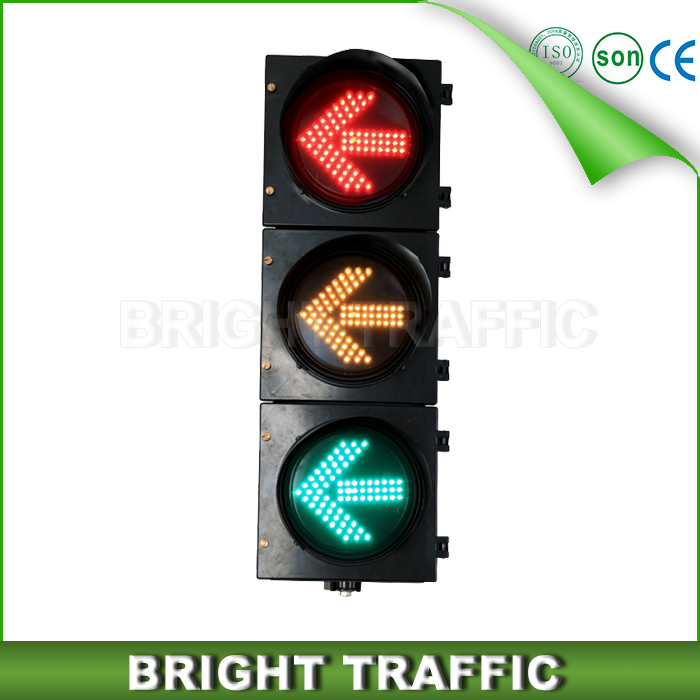 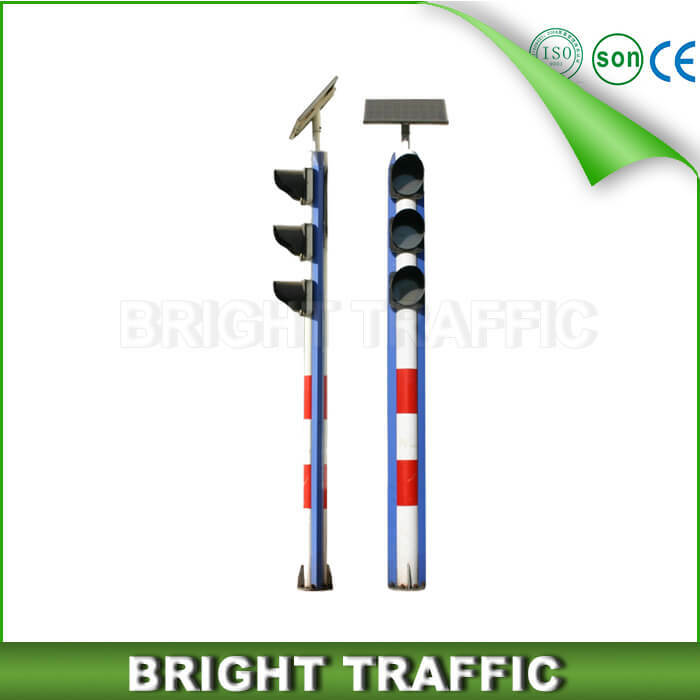 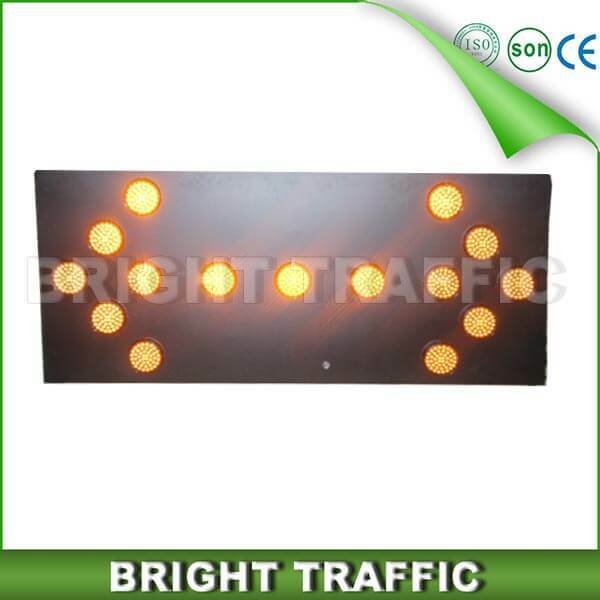 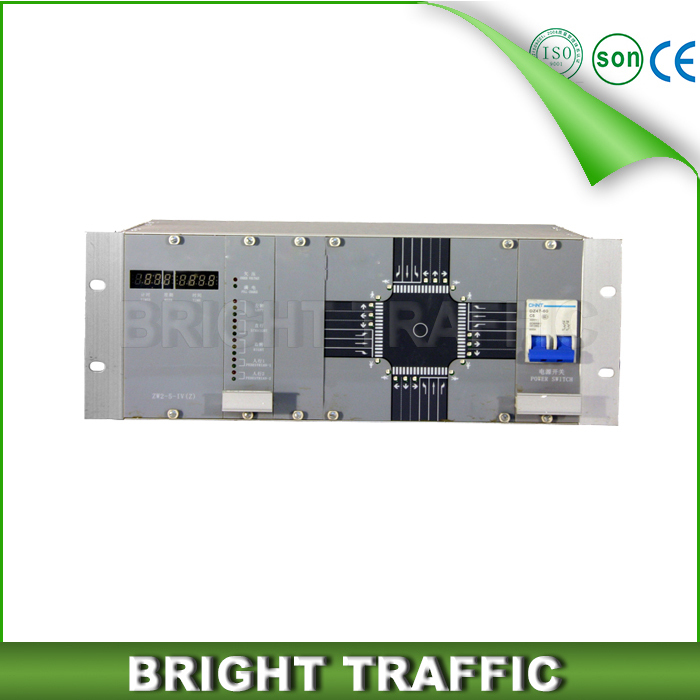 The traffic light use durable cast aluminum housing and LED Luminance can be 5500-12000mcd. 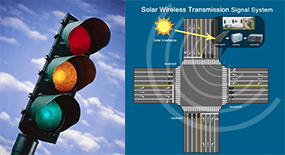 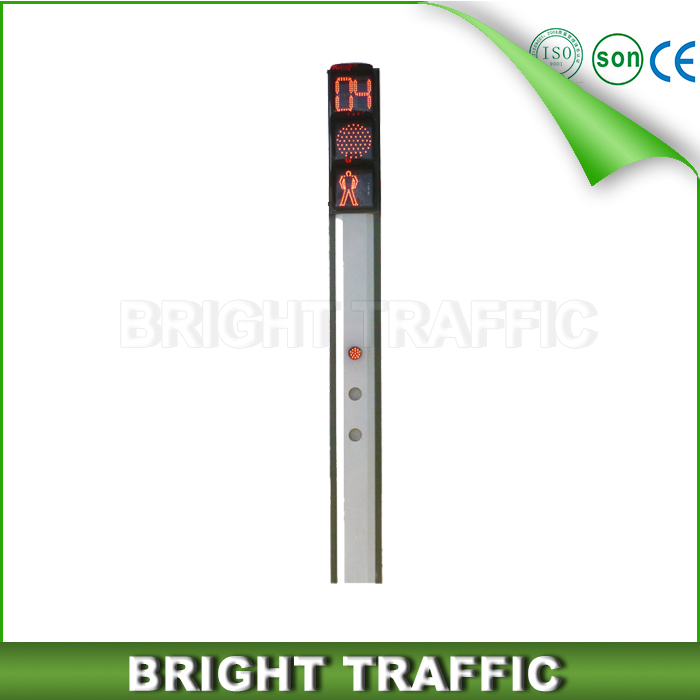 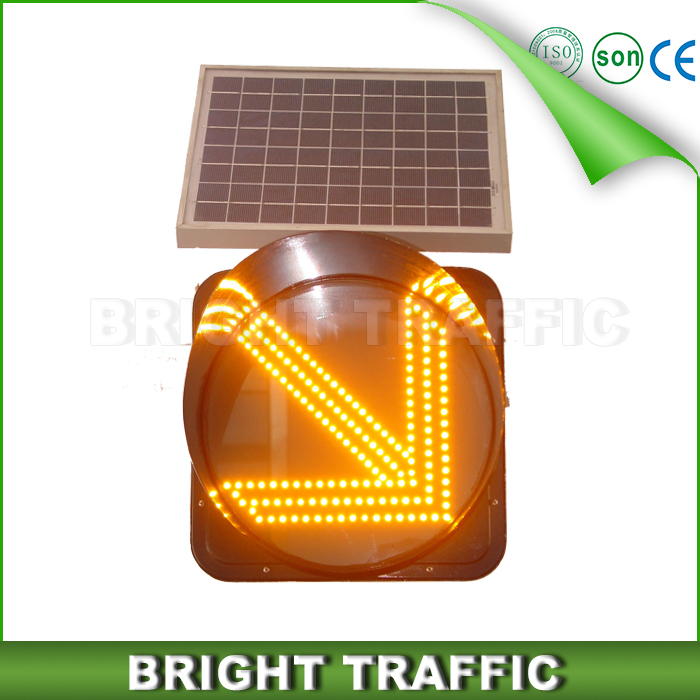 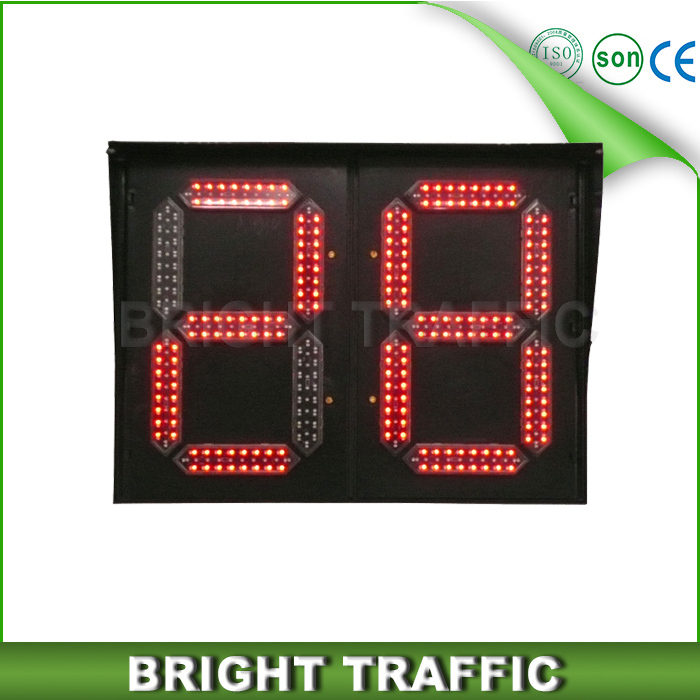 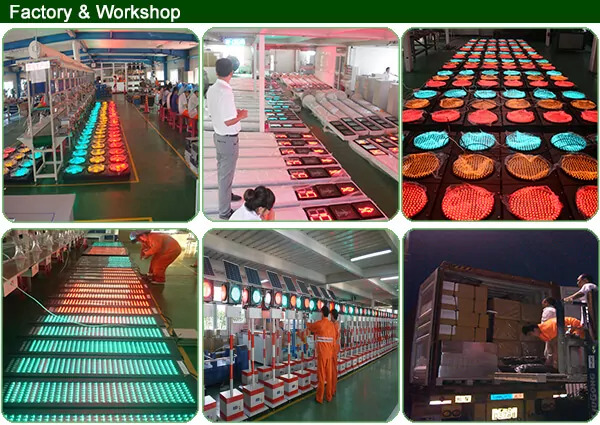 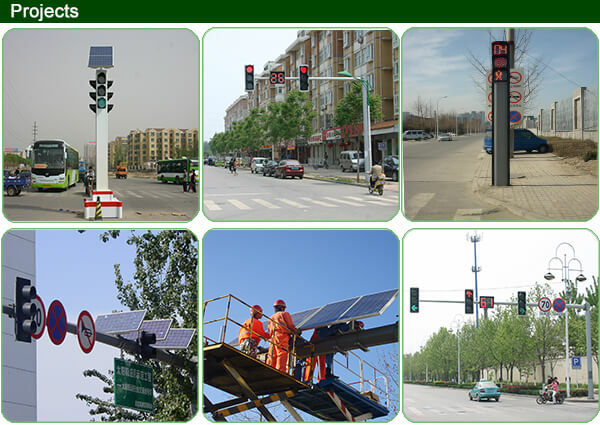 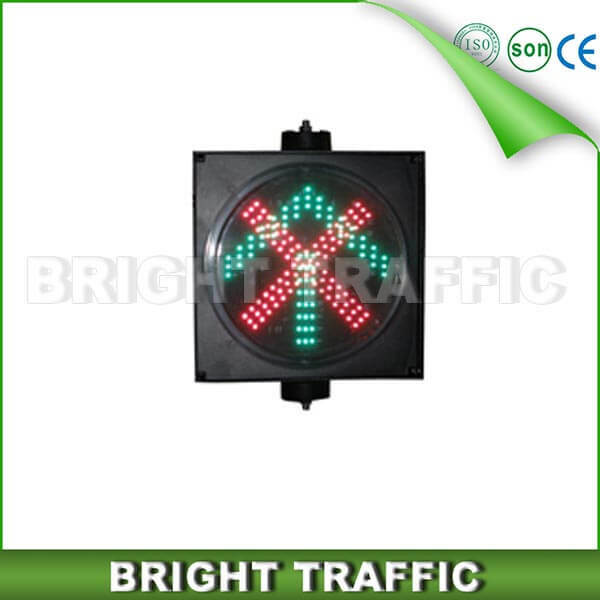 The compound mode of traffic light, voltage and pole size can be custom made according customers’ requirement.